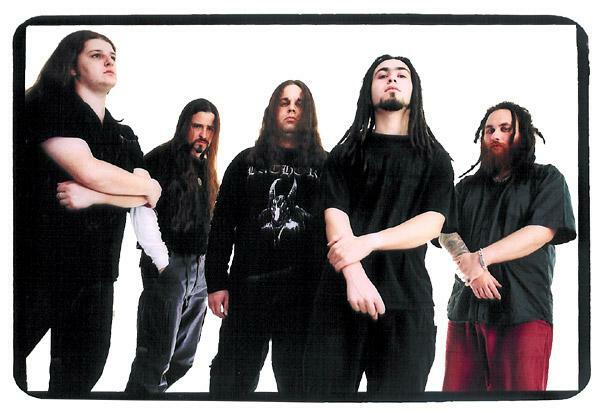 Nail Within was a young Israeli (Melodic) Death Metal band, formed in 2001. Was, since shortly after the release of their self-titled debut album, in 2002, they split up. Two members joined the Betzefer band, the vocalist went his own way, etc. The chances for the group getting back together are marginal. Their style resembles that of the band At the Gates, and other Swedish Death Metal bands, though Nail Within worked to create their own sound, the surprising guest vocals on the album merely adding a touch of spice. 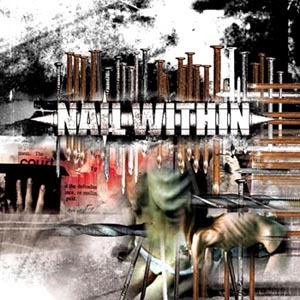 Nail Within has reunited in 2007!